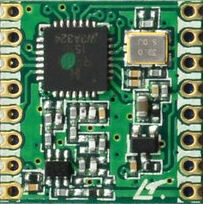 20dBm 100mW DSSS spread spectrum wireless transceiver module. 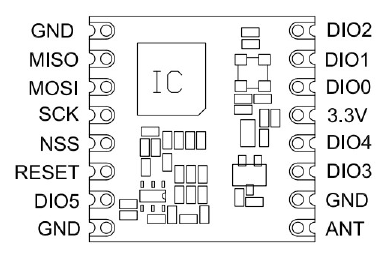 The pinout is the same for all the RFM wireless transceiver module. 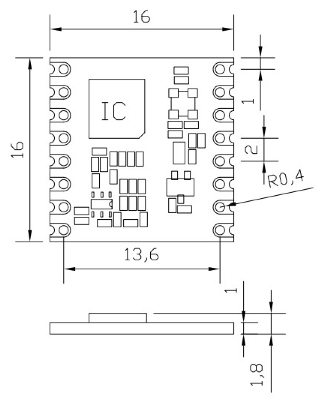 The size & dimension is the same for all the RFM wireless transceiver module.